helping people unlock their future > today via Personal Branding Life Planning - consultation available. 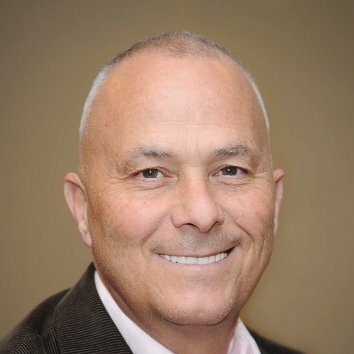 Frank B. Ingraham, Ed.D., SPHR, SHRM-SCP Instructor, Mediator, Author, Servant Leader, Accountability Coach, Branding Guide, Goal Mentor, HR-Investigator **coaching, planning appts. available. A key to success is to WRITE your goal(s) and track your activity. Goal Achievement Accountability template available below. Frank complements his professional expertise in business leadership (e.g., Labor Relations, Human Resources, Six Sigma/Lean project management, Training & Development, and Community Relations) and his client-focused consultative services (e.g., goal achievement, success strategies/goal achieving/life branding, collaborative communications, professional coaching, and conflict resolution mediation) to the adult-learning educational environment as an Adjunct Instructor teaching within the College of Business, focused on Strategy in Organizations & LEADING INDIVIDUALS TO GROW. Frank has a long service record of volunteering with the Wilmington University Alumni Association, the Employer Support of the Guard and Reserve, the Society for Human Resource Management, and the Delaware Center for Justice, and has authored his first book titled 'Your HR Goal Achievement Pocket Guide - Practical Steps for New Managers and Small Businesses' (new BOOK on Personal Branding Life Plan - Keys to Your Success - due to be released JUN2020). Huge support sent your way > here's to your continued intentional growth, goal achievement, and ongoing success! Ombudsman (mediator) since MAR2009 focused on providing information and mediation concerning the USERRA federal law as many conflicts arise due to a misunderstanding rather than a purposeful violation of the law. Accepted WilmU Executive Team President role as of OCT2018 (past roles include Vice President, Chapter Development, Chapter Chairperson). Working with WilmU Alumni Officers toward growing Alumni Chapters throughout the region, making a positive difference in growing our Students/Alumni, contributing to our Communities, and supporting our University. Go to www.wilmu.edu can view the exciting growth and happenings at WilmU. Providing ongoing academic studies focused on graduate students (masters and doctorate) in the College of Business, teaching course content / organizational skills / case analysis / procedures / resolution of problems. The primary focus is teaching/speaking on the positive results from goal achievement and benefitting from the John Maxwell principles/laws of leadership thereby being able to dramatically help share improvement opportunities both personally and professionally in every area of life. Helping connect how beneficial personal branding is with mapping our life plan. Focus areas included labor relations, wide range of HR-relatedresponsibilities, and local wage structure at manufacturing site. Also filled role as company representative on-site point-person at newly acquired 600+ person facility. Six Sigma Black Belt position with project certification underway. Providing exceptional services to students, faculty, administration, and staff in support of the MSM (Master of Science in Management) Graduate Program in the College of Business at Wilmington University. Go to www.wilmu.edu to learn more about eleven MSM concentrations. Alumni Association - Executive Board - President. WE CAN MAKE A POSITIVE DIFFERENCE IN OUR COMMUNITIES proactively helping others. What is the best way to contact Frank? WRITE YOUR GOALS ON PAPER, then complete at least one daily action that you will take toward each written goal. How can I buy the Goal Achievement book noted? 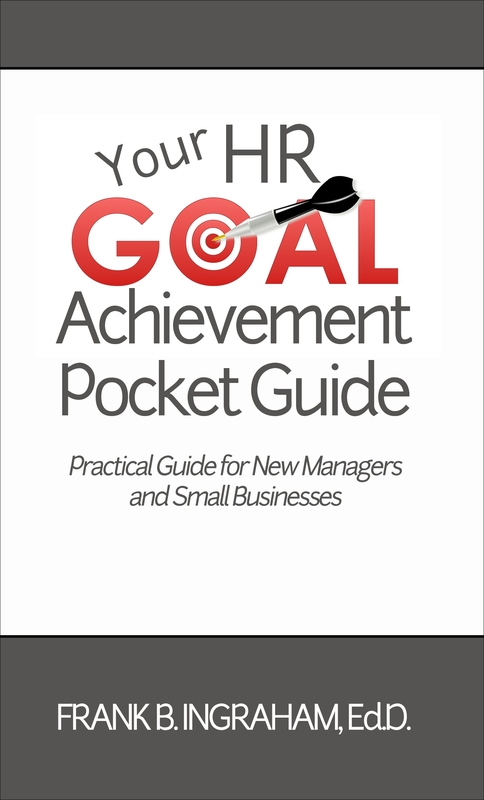 You can access www.amazon.com > select Books > enter Frank Ingraham as Author > buy the book titled 'Your HR Goal Achievement Pocket Guide' > delivered to your door. How do I learn more about Frank's guide focused on Personal Branding Life Plan? Contact Frank via the listed email address above and describe your needs so that he can help create your plan.